An adventure book. Not just any adventure book, but one that’s true; about adventurous women, in the late 1800’s. How can you be an adventurous woman in a victorian outfit? Adventure women need ultra wicking, themo max tights with a non- binding waist band, a gusseted crotch and reflective stripes. An outfit consisting of a full-length wool skirt, a buttoned to the neck blouse with decorative broach is not screaming adventure. This book was suggested by my most adventurous friend Carol. I was out cross country skiing last Saturday afternoon when I ran into Carol who was on her new fat bike. If you’re not familiar with a fat bike, it’s a bike with super wide tires, barely inflated and used in the winter on snow. Carol has turned her biking passion into a year-round sport. In our quick meeting, she let me test ride her fat bike and suggested the book that is the book of the month for February 2016. Carol is the only person that I know of that has read every Wild About Books Blog book of the month. Carol’s adventurous spirit is inspiring. She is a retired high school art teacher and lives in Darby with her husband. Carol rarely sits still. If it is daylight, Carol is out on an adventure. My favorite Carol adventure story is the day we introduced her to white water in an inflatable kayak on the day stretch of the Salmon River. Carol is more of an adventurer on solid ground and sitting in a small blow up kayak was out of her comfort zone. She handled it well and with lots of laughter. Several miles into the float we parked the boats to scout Pine Creek rapids. This was Carol’s opportunity to get in the big raft and let someone take her down the rapids with the kayak safely rolled up and packed on the raft. That is not Carol’s way. Not only did she make it through Pine Creek rapids without dumping out of the inflatable kayak, she went down the entire rapid backward. Although backward down the rapid was not Carol’s intention, she managed to turn a slight misjudgment into an unforgettable ride that will be retold at every day stretch of the Salmon outing that I am on. That’s not the end of Carol’s first inflatable kayak adventure. Carol went home that night, got online and ordered her own NRS inflatable, a paddle, and a helmet. This was two years ago and this June, she’s going on an 18 day trip down the Colorado River in the Grand Canyon. 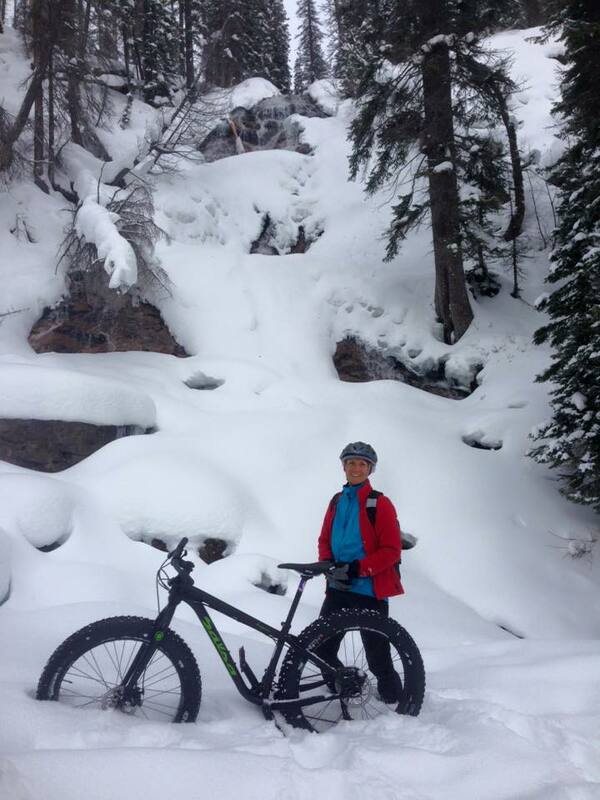 On Wednesday this week, Carol rode her fat bike up Skalkaho Road (a road that is closed to car traffic more than it is open) up to Skalkaho Falls. The next day at yoga Carol was absent and someone in the class asked if she was recovering from her bike ride. Are you kidding? It’s powder Thursday at Lost Trail, she’s downhill skiing today. Carol is my hero. I can’t wait to be a retired grandmother too so that I can keep up with her. Adventure women are a dime a dozen here in Montana. If you don’t have an adventurous spirit you will miss out on most of what Montana has to offer. Someone asked me at lunch last week what my “word of the year” was. I had never heard of a “word of the year”, but instead of questioning the question I said “adventure” that’s my word. Adventure doesn’t necessarily mean white water rafting or snow biking. It means leaving your comfort zone. At the end of your comfort zone, you’ll find the beginning of your life. An adventure could be writing a novel, taking an art class, going to the Sawmill Saloon in Darby or traveling to a giant metropolis like Boston. Adventure could mean opening up your own business in small town Montana or putting up a fight to keep pesticides from being used on school playgrounds. For me, though, adventure is synonymous with outdoors. You can’t sit around waiting for adventures to happen, you have to plan for them. You may think I sit by the fire and read all day. Nope. In just this week alone I’ve worked on the travel details of my backpacking trip in the Grand Canyon this March, put in for permits for a week trip down the Salmon river for this summer, signed up for a 50 mile relay run in the mountains of Montana, researched plane ticket prices for Boston in May and celebrated Martin Luther King day on some epic powder with Deja Vu, my snowboard. Life’s short, plan your adventures accordingly. 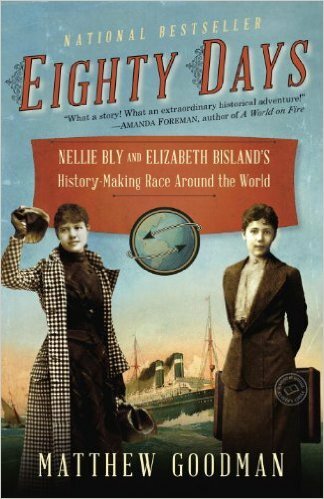 To get your adventurous spirit in drive mode I highly recommend the February Book of the month; “Eighty Days” by Matthew Goodman; Nellie Bly and Elizabeth Bisland’s history-making race around the world. “Eighty Days” has everything I love in a book. It’s a true story. It has lots of great history. 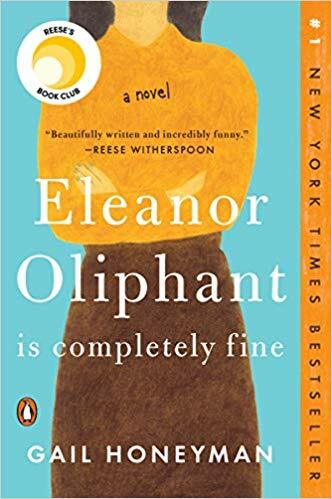 It is about strong women overcoming the rules of society and it is full of adventure. Hope your week is story worthy. To find more great books you can visit the Wild About Books Blog.